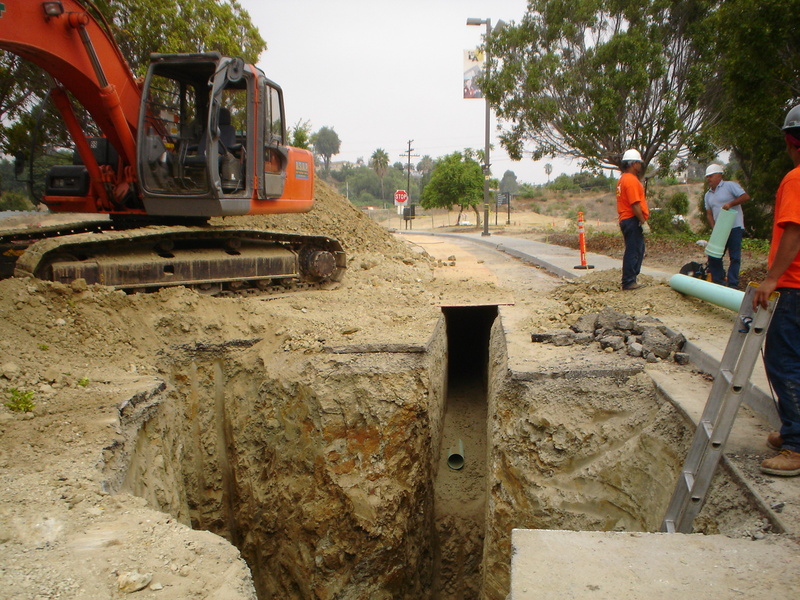 Cornerstone bid and won a sewer installation project with California State University at Los Angeles. The project involved meeting project specifications, working with the onsite construction manager and coordinating construction activities around an operating campus. The new sewer line serviced the new visitor’s center and administration building.